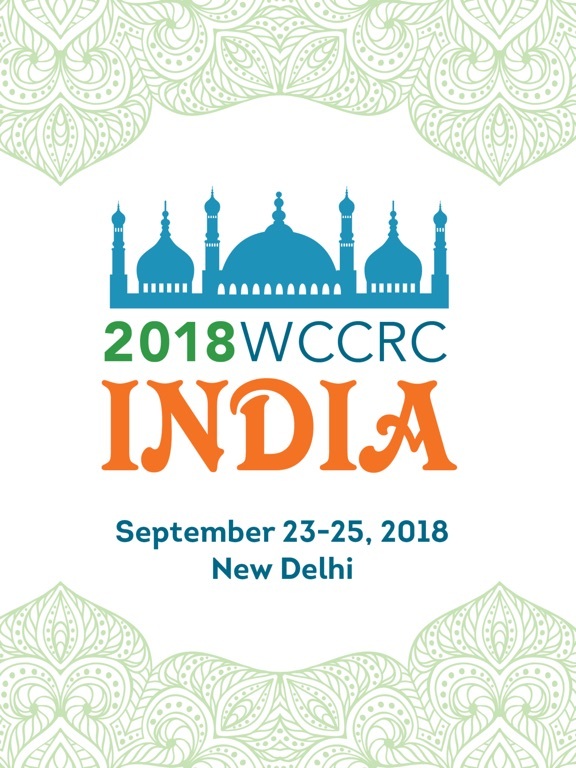 The 2018 World Consumer Credit Reporting Conference (WCCRC) is a three-day conference to be held in India on September 23-25. Designed for senior executives representing credit bureaus around the world, along with representatives of lenders, regulators and government officials, conference delegates will participate in a comprehensive agenda to address and debate the most critical and topical issues for the credit reporting industry, both now and in the future. 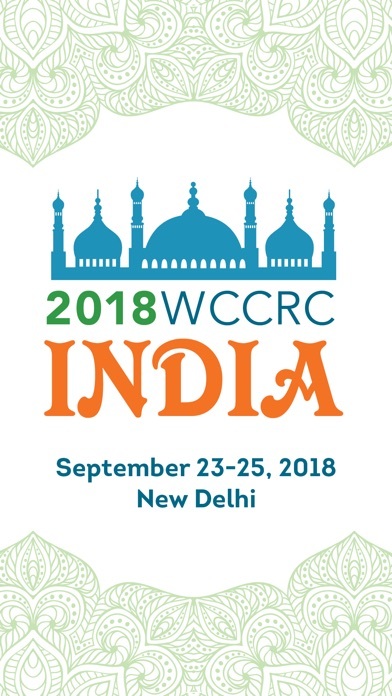 This eleventh World Consumer Credit Reporting Conference will be hosted by joint partners, the Association of Consumer Credit Information Suppliers (ACCIS), the Consumer Data Industry Association (CDIA), and Equifax.